New figures show 3,058 people in crisis were given emergency food supplies by Harlow Foodbank in 2016/17, which is an 11.4% increase in referrals compared to the same period last year. Local increase due to people struggling with low income, benefit changes, debt, domestic violence, homelessness, sickness and delayed wages. 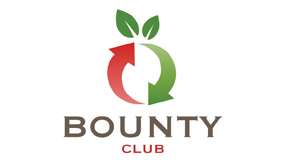 The top three reasons for foodbank referrals were: benefit delay 23 %; low income 18.5% and benefit changes 15.2%. Over the last year, local people have donated over 50 tonnes of food to Harlow Foodbank, and over 100 volunteered. Local schools, businesses and faith groups have provided vital support to the foodbank, enabling us to give three days’ nutritionally balanced food and support to people in crisis. 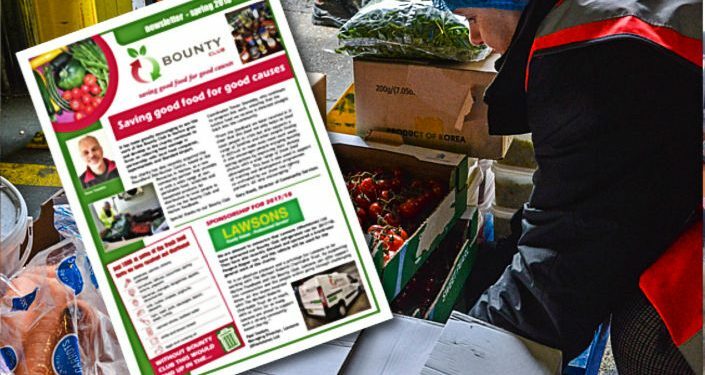 Harlow Foodbank shares the concerns of other Trussell Trust foodbanks in Universal Credit rollout areas about the adverse side effects the new system can have on people. The 6+ week waiting period for a first payment can contribute to debt, mental health issues and rent arrears. The effects of these can last even after people receive their Universal Credit payments, as bills and debts pile up. 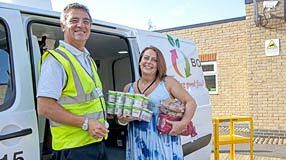 Harlow Foodbank is working hard to stop local people affected going hungry but is troubled by the extra pressure this puts on food donation stocks and volunteers’ time and emotional welfare. Universal Credit will be introduced in Harlow on 19th July 2017. 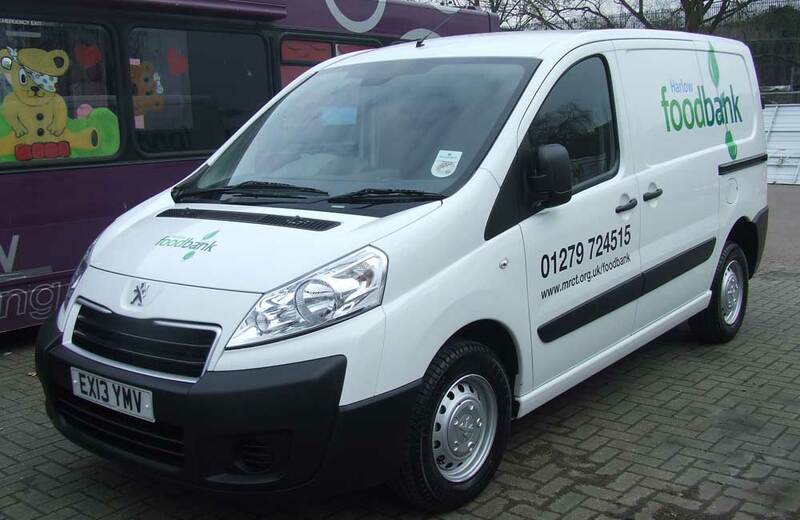 As well as providing emergency food, Harlow Foodbank provides essentials like toiletries, nappies and sanitary products to families who are struggling, as well as signposting them to other services in the local area. 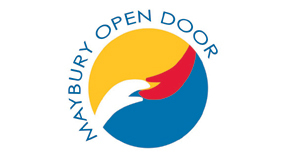 Many Trussell Trust foodbanks, including Harlow Foodbank, are partnering with other agencies to provide additional services such as welfare advice, budgeting help and debt support in partnership with Maybury Open Door, helping people to break out of crisis. 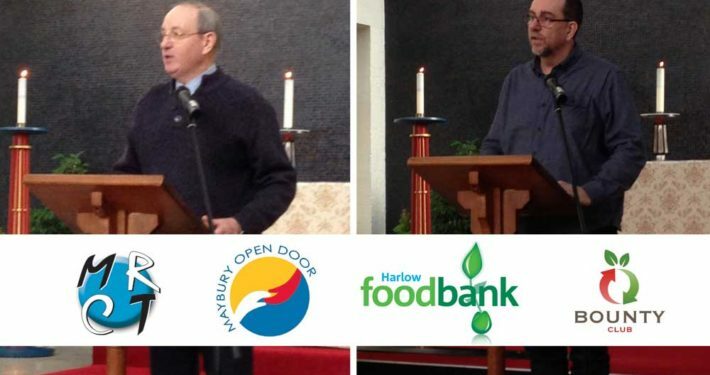 “It is deeply concerning that we are still seeing an increase in the number of local people in crisis coming to Harlow Foodbank in Harlow and the surrounding area over the last year. “Anybody could find themselves in need of the foodbank. Every week people are referred to us after being hit by something unavoidable – such as illness, a delay in a benefit payment or an unexpected bill – means food is simply unaffordable. It really is only with the community’s support that we’re able to provide vital emergency help when it matters most, and we hope that one day there will be no need for us in Harlow. But until that day comes, we will continue to offer the best possible service to help local people facing a crisis. Thank you so much to everyone in Harlow and the surrounding area who already donates time, food and money to help local people. If you’re not already involved, we’d love to hear from you! Thank you also to our wonderful staff team who work so hard to ensure we provide a professional service to the people we serve in our community”.